Acacia pycnantha is an important representative of the largest clade recognised to date, the Botrycephalae subclade. It is Australia’s Floral emblem and the National Coat of Arms depicts Acacia pycnantha surrounding the Emu and Kangaroo. There are some existing genome-scale sequencing efforts that have included Acacia, but there is no assembled and published genome. Genomic resources will assist breeding work such as identification of disease resistance genes for fungal pathogens such as Ceratocystis and Gandoderma, both of which are causing significant economic losses. Genomic resources will enhance phylogenetic research through aiding bait design for exon capture. A bait set for a related genus is currently available (Inga, Nicholls et al 2015), so that genome resources in Acacia could be immediately used for bait design and phylogenomics. A genome will enhance population genomic research on restricted taxa of conservation concern (over 100 spp.) and biogeographic studies of widespread species (e.g. A. myrtifolia) by allowing sequence read mapping. A genome could be used commercially through characterising genes involved in adaptation and association with traits of economic significance, and identifying genes involved in bioactive compounds. 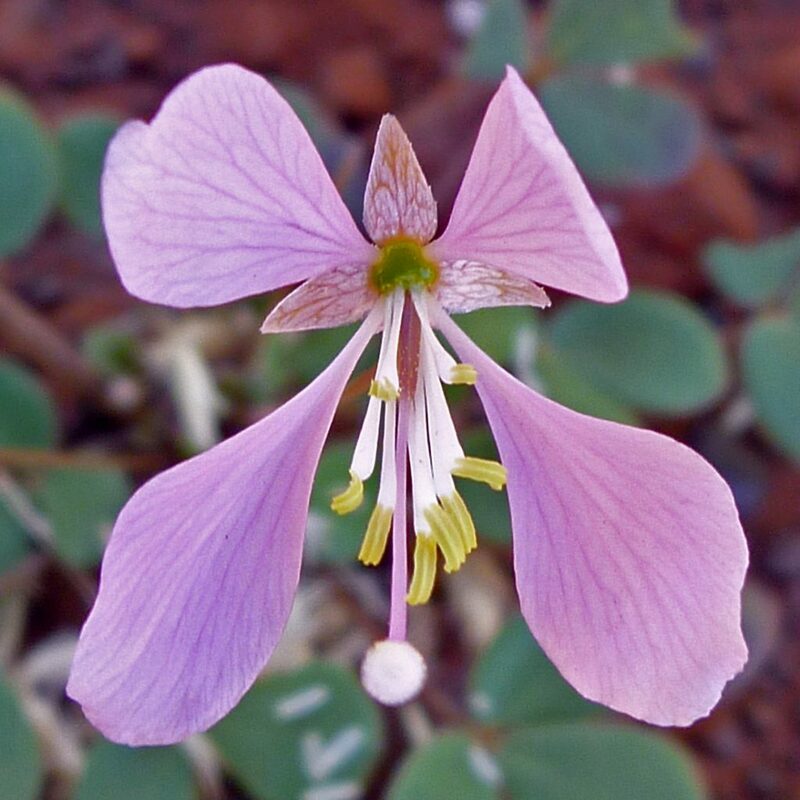 The Australian National Botanic Garden, Canberra and the Royal Botanic Gardens Victoria have living accessions, and seed is available through the Australian National Herbarium and CSIRO, Australian Tree Seed Centre. 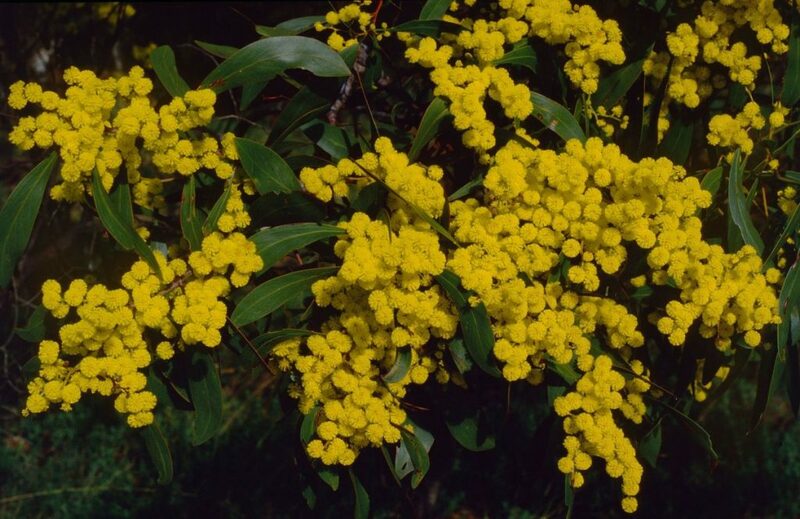 Sample preparation for Acacia species will be undertaken at either the Australian National Herbarium or the Royal Botanic Gardens Victoria. Both institutions have well-equipped molecular laboratories, specialising in plant sample preparation.  As part of the Acacia Genome Consortium, Todd McLay and Sarah Mathews will contribute their expertise in genome assembly and provide access to additional expertise available within the CSIRO National Research Collections. Photographer: Gwenn & Rodger Elliot, reproduced with permission from the State Botanical Collection, Royal Botanic Gardens Victoria. Areocleome oxalidea is the subject of a number of ongoing studies concerning floral evolution, phylogenomics, landscape-level diversification and dispersal, and to investigate a novel independent C3/C4 photosynthesis pathway shift within Australia. C3-C4 evolution is interesting to general public and has implications for plant improvement (such as the C4 rice initiative). Areocleome is part of a rich C4 flora endemic to the deserts of Australia, thus, will provide insights into how plants historically evolved in response to significant climate change events. This will be the first reference genome for Areocleome. Reference genomes will greatly expand and enhance existing genomic resources of Tarenaya, Gynandropsis and Cleome violacea. It will also greatly facilitate phylogenomic studies within an endemic clade that has undergone significant speciation across northern Australia. Also, the Cleomaceae is very valuable as an outgroup to the economically important Brassicaceae family (including the many cruciferous crops that are important to Australia). A. oxalidea is a widespread species in northern Australia and a few seed lots are available in Australian seed banks. It is a relatively short-lived annual species that will require clonal propagation, or reliance on seed lines to maintain genetic continuity. Plants will be maintained at Kings Park & Botanic Garden in a living collection and can be cloned if required. Sample preparation will be undertaken in the labs of Dave Edwards and Jacqueline Batley or by Eric Schranz. Significant experience in genome assembly is available from Dave Edwards, M. Eric Schranz and Graham King. Genome assembly, validation and annotation, as well as subsequent additional analyses as required are routine in these research groups. Reproduced with permission from Russell Barrett. There is no reference genome for Telopea. The most closely related genome is for Macadamia, which is also in family Proteaceae. Telopea speciosissima is the floral emblem of New South Wales and has great resonance with the public, as evidenced by the popularity of various cultivars as ornamental plants. 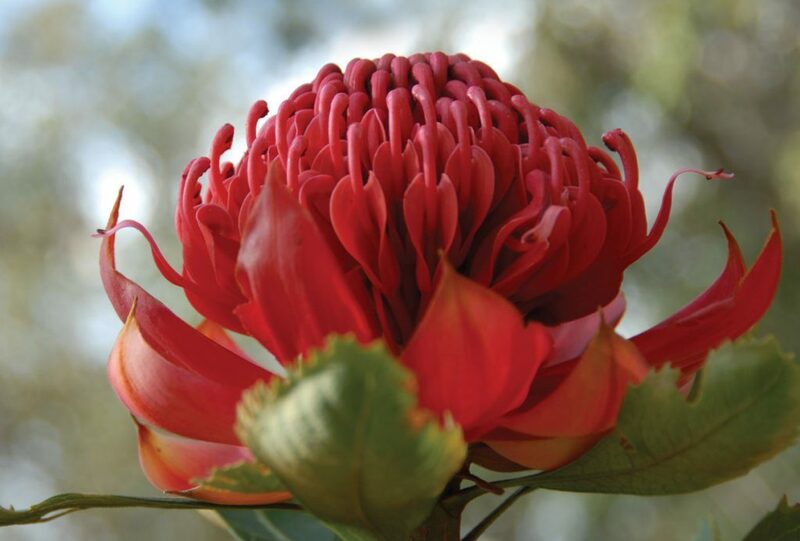 The availability of a high-quality genome will facilitate basic research into the processes leading to differentiation among different lineages of waratah. A genome will raise the interesting possibility of marker assisted breeding for floral characters as well as pest and disease resistance. Reproduced with permission from Maurizio Rossetto.